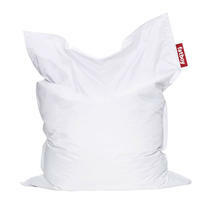 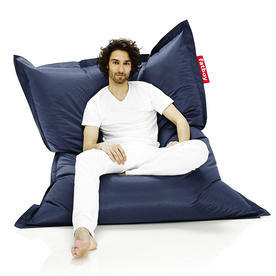 Beware of imitations but this is the Original oversized beanbag. 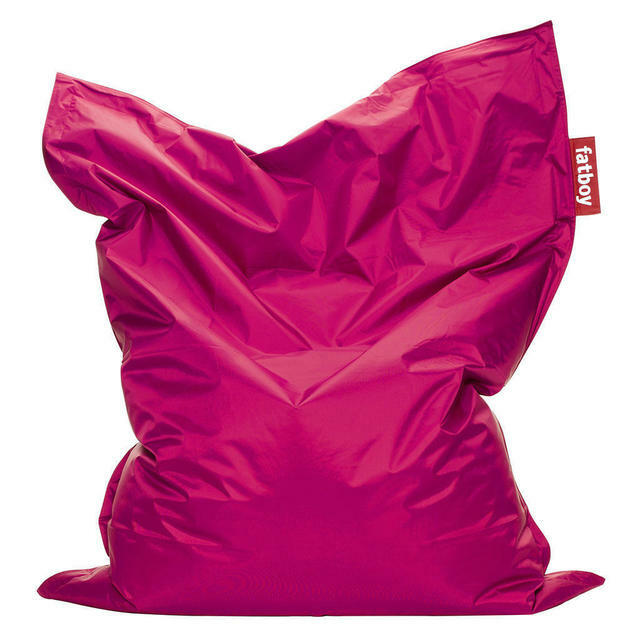 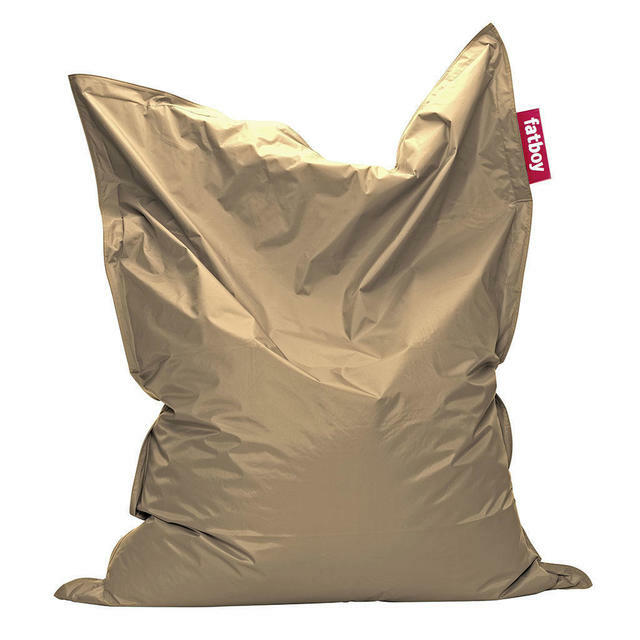 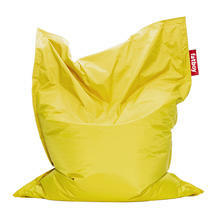 The Original Fat Boy bean bag has become an icon of modern living. 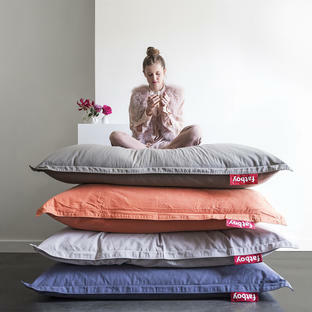 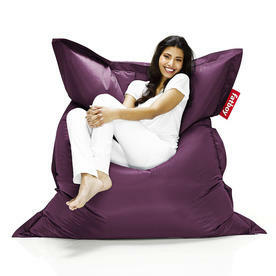 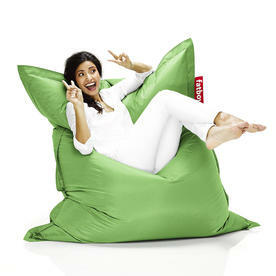 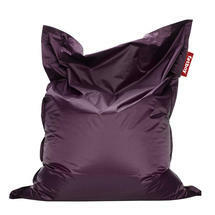 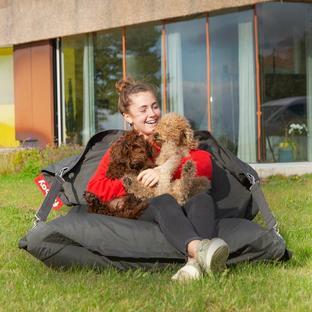 The Original bean bag allows you to sit, lie or lounge on the bean bag any way you like. 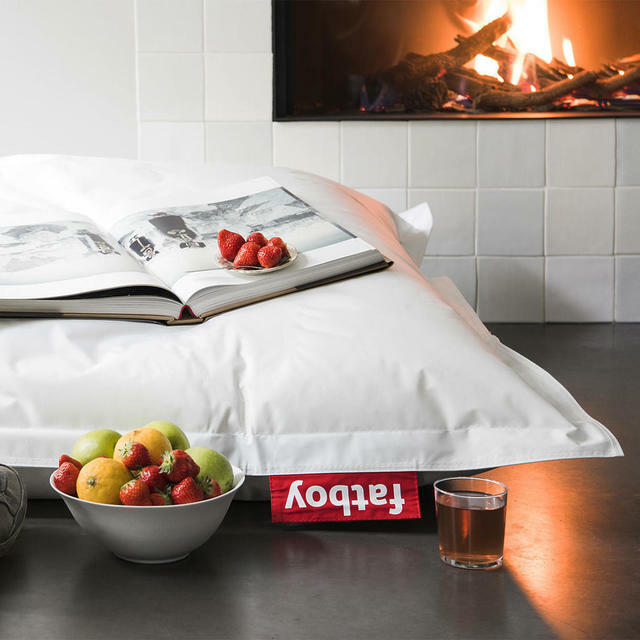 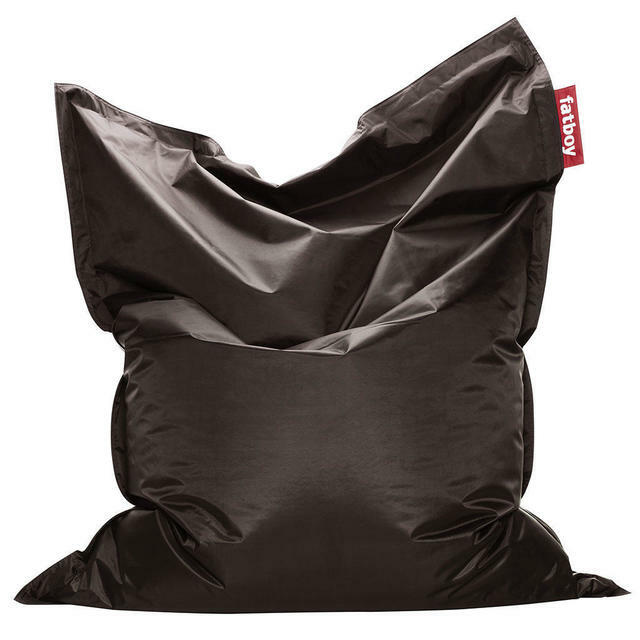 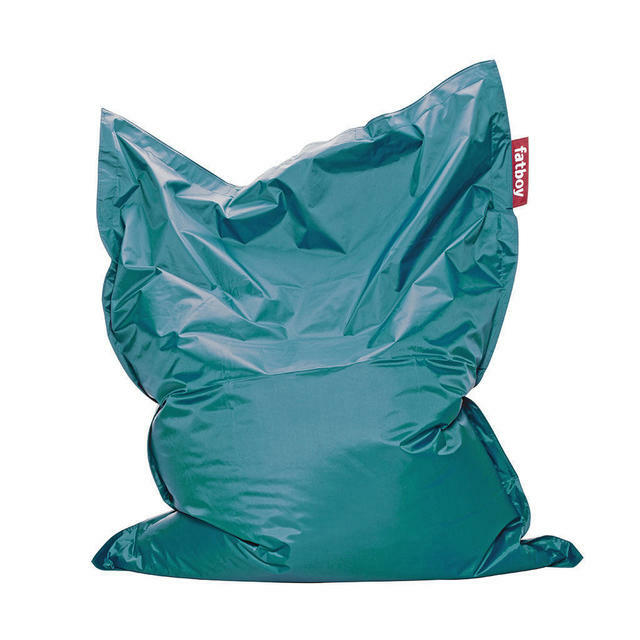 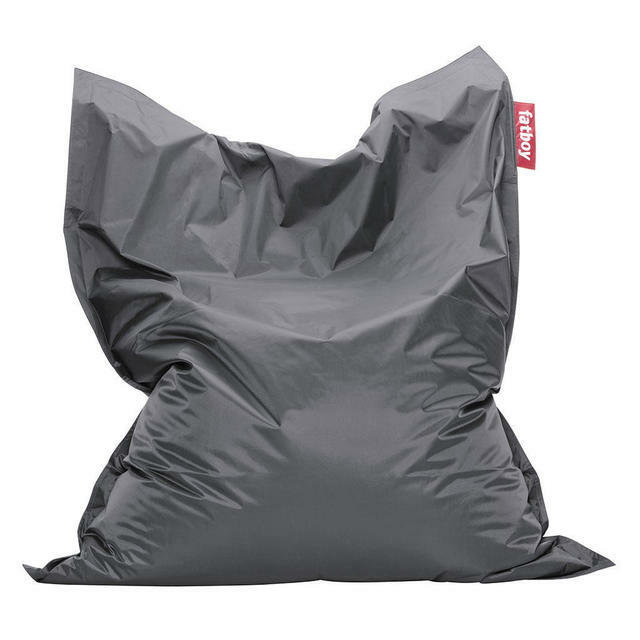 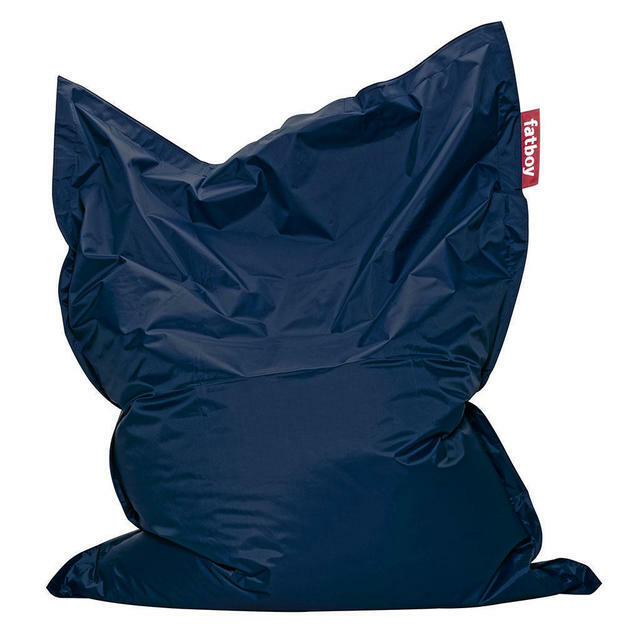 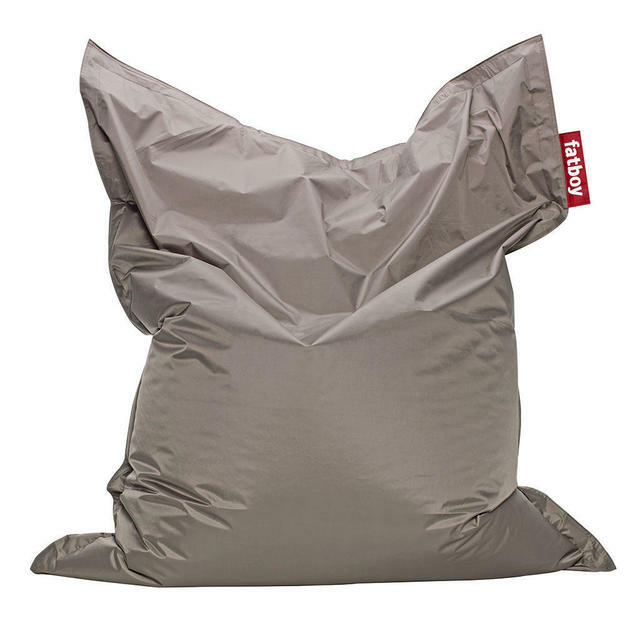 Simply wiggle into the bean bag and it will take the shape and support your body giving maximum comfort, but with a quick shake of the corners will re-take its original shape due to the quality of the beans in the filling. 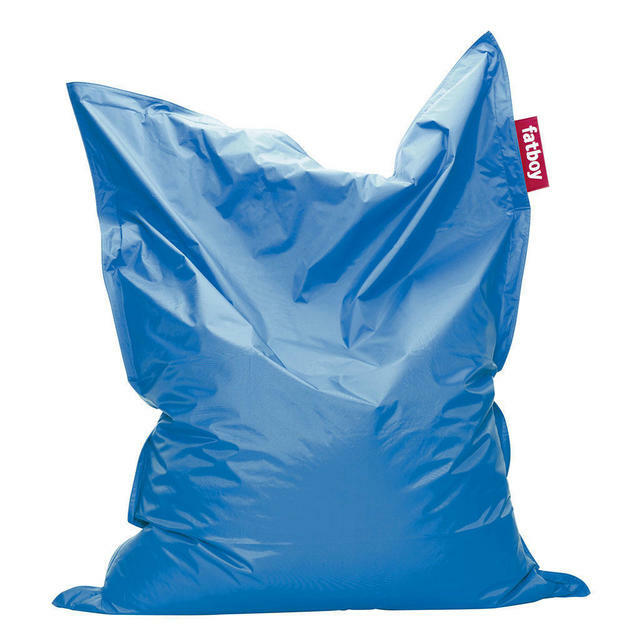 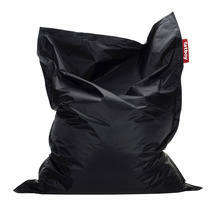 The bag is made from extremely, strong nylon fabric. 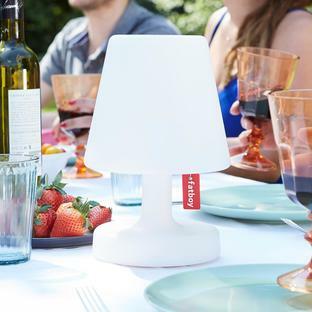 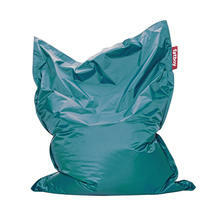 This fabric has a water and dirt repellent coating and can easily be cleaned with lukewarm water and neutral soap. 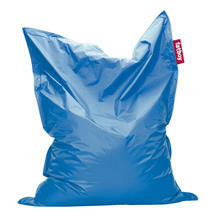 Measures 180 x 140cm with a volume of 360 litres. 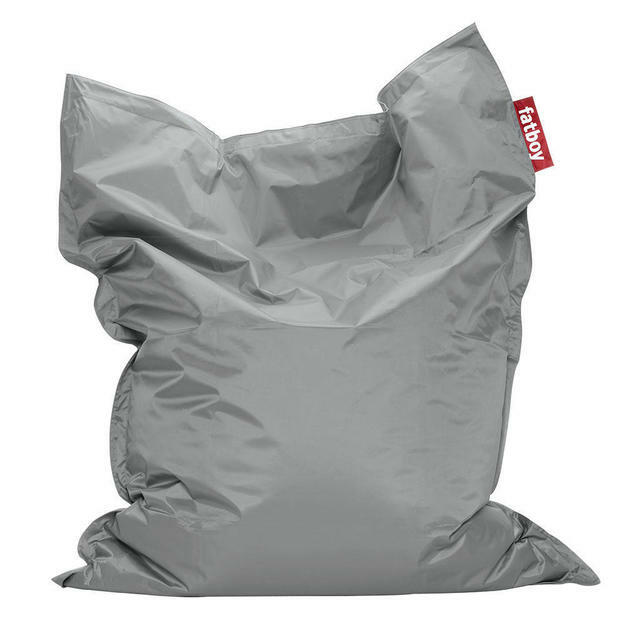 These bags are suitable for indoor use in garden rooms or conservatories. 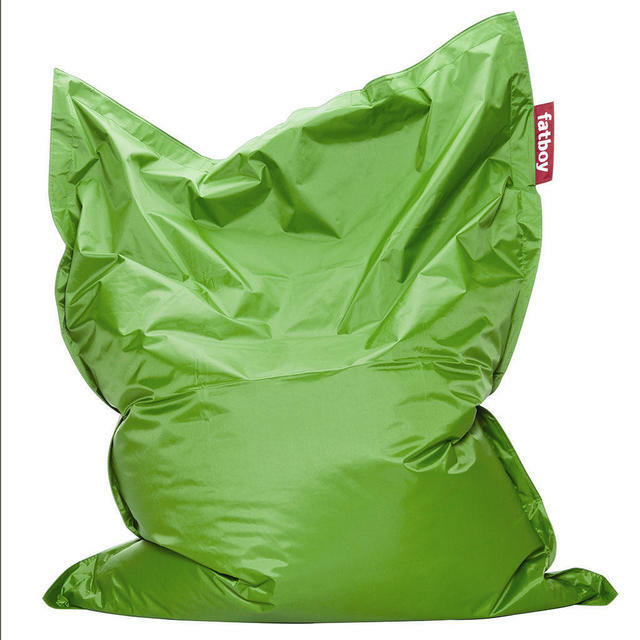 The Original bean bag is not suitable to be left outside.